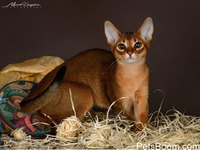 Abyssinian - Find pets for sale on PetsBoom.com | Global free classified ads. 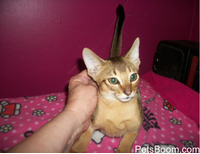 Young M/F Abyssinian kittens needs good home. Abyssinian girls.Color ruddy. 5 month old.